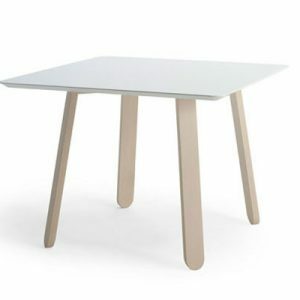 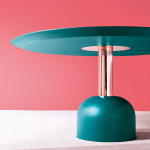 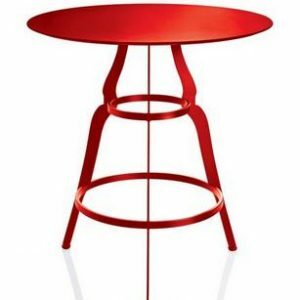 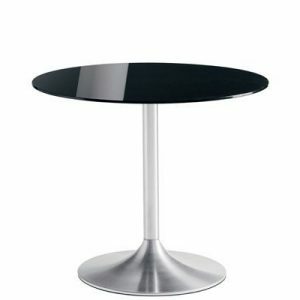 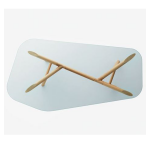 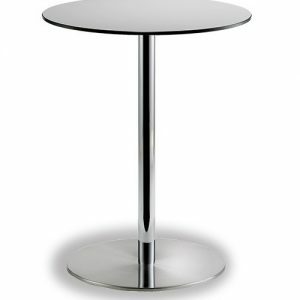 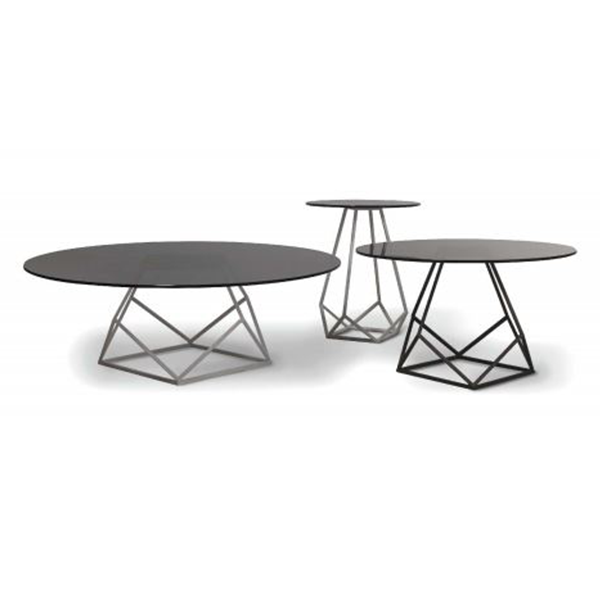 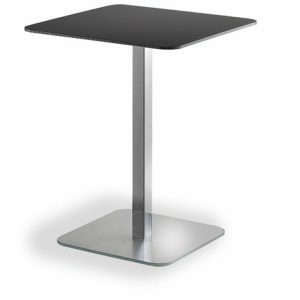 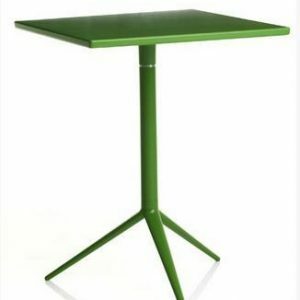 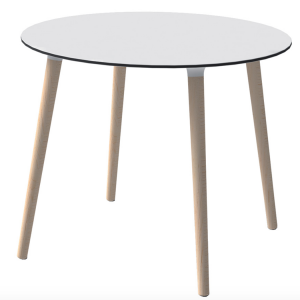 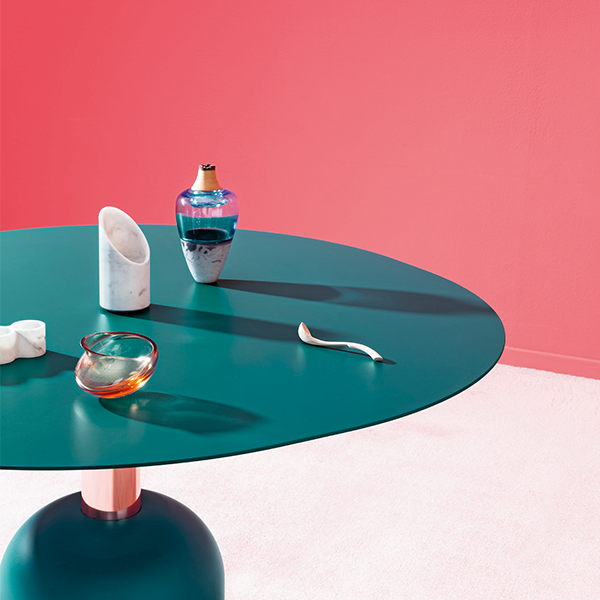 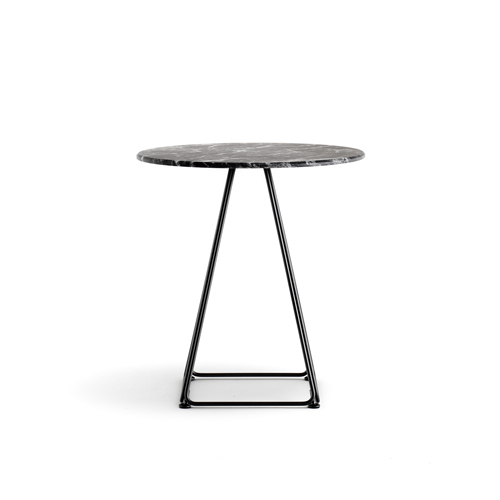 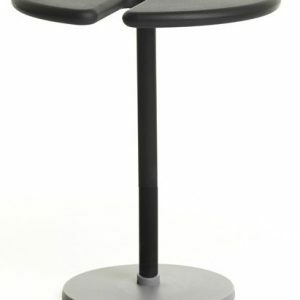 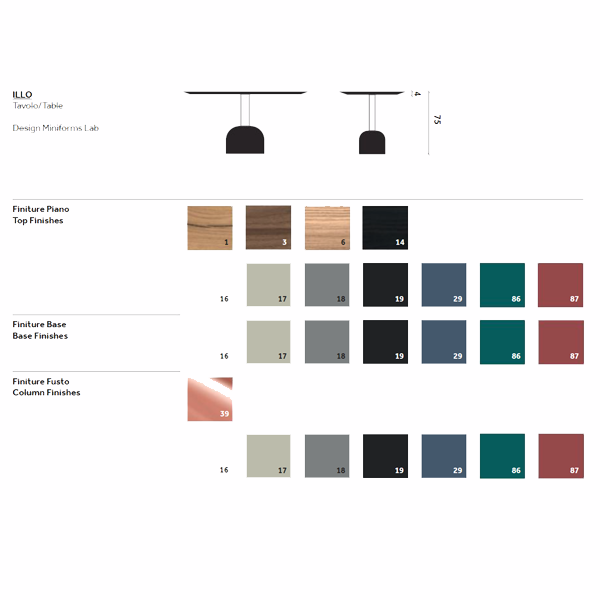 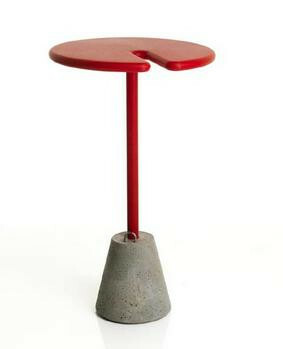 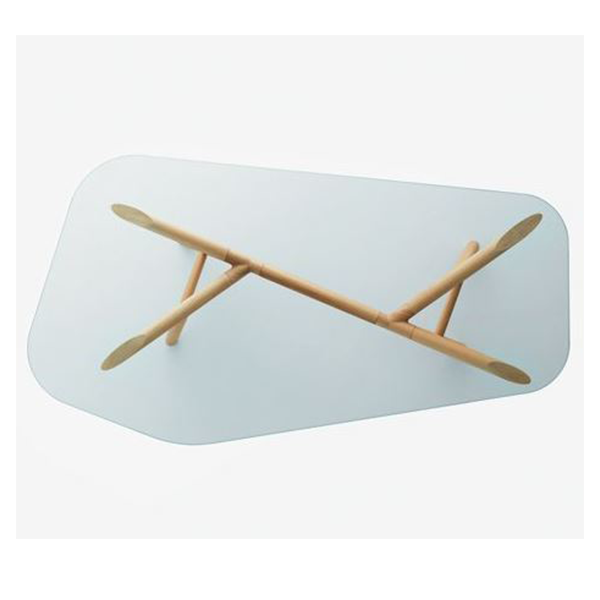 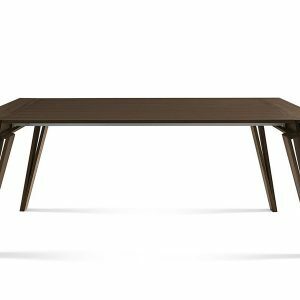 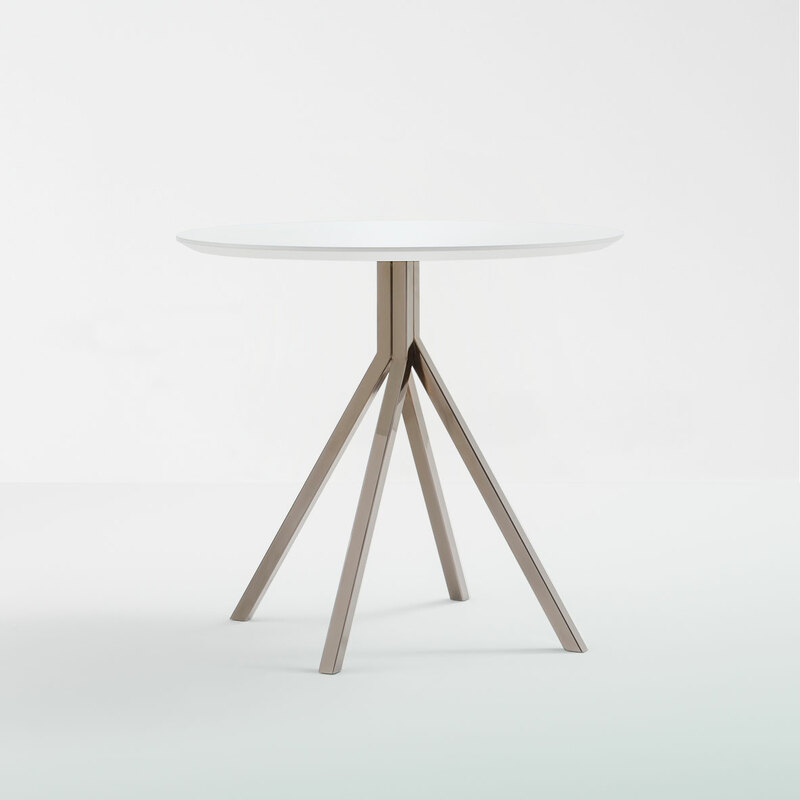 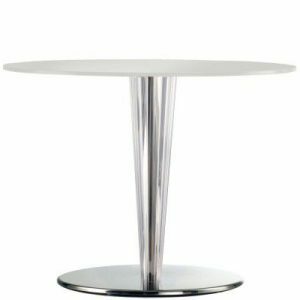 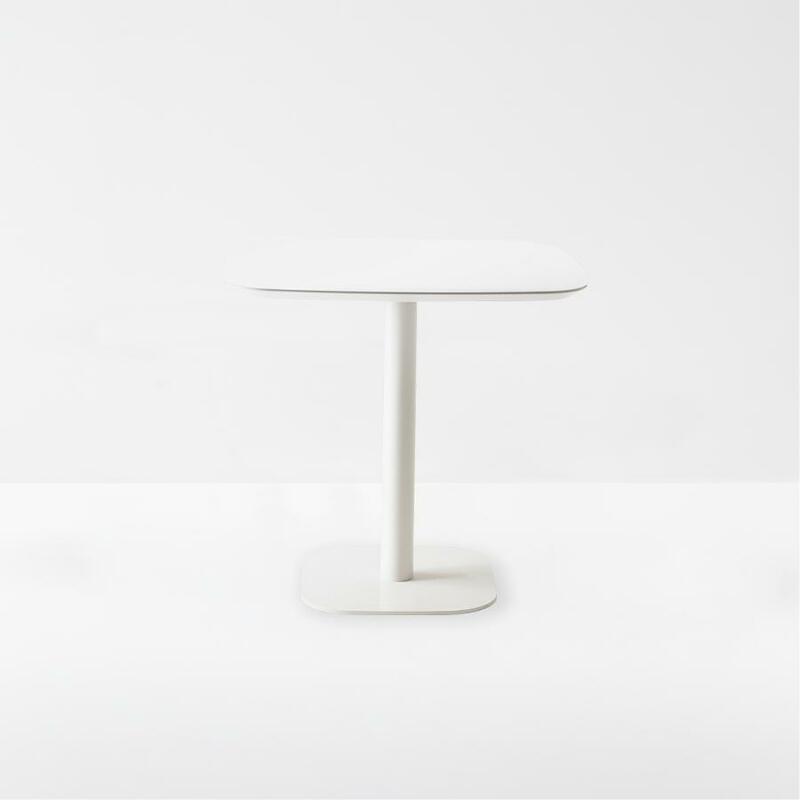 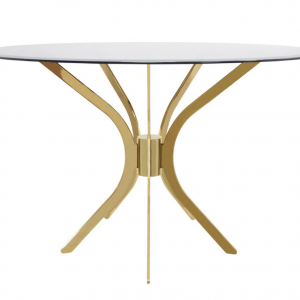 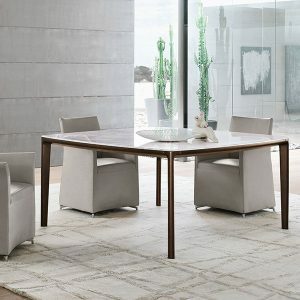 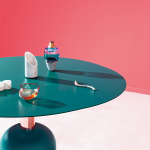 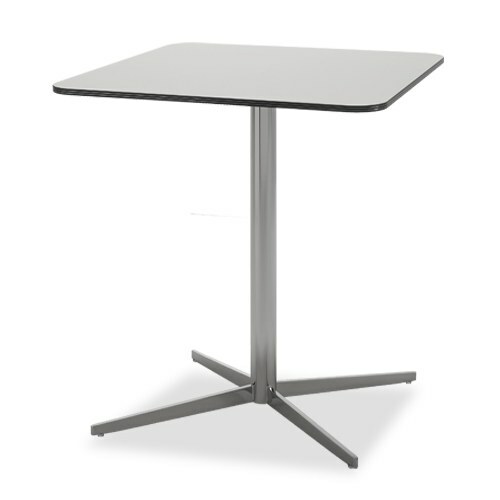 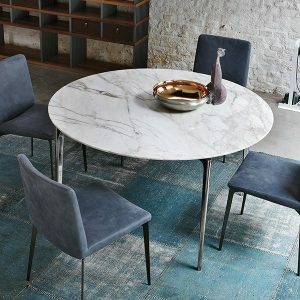 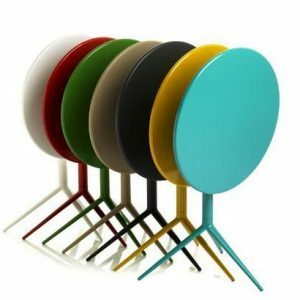 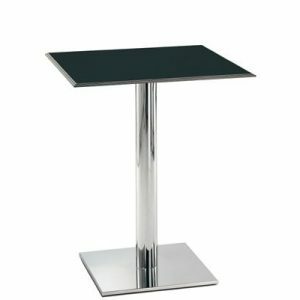 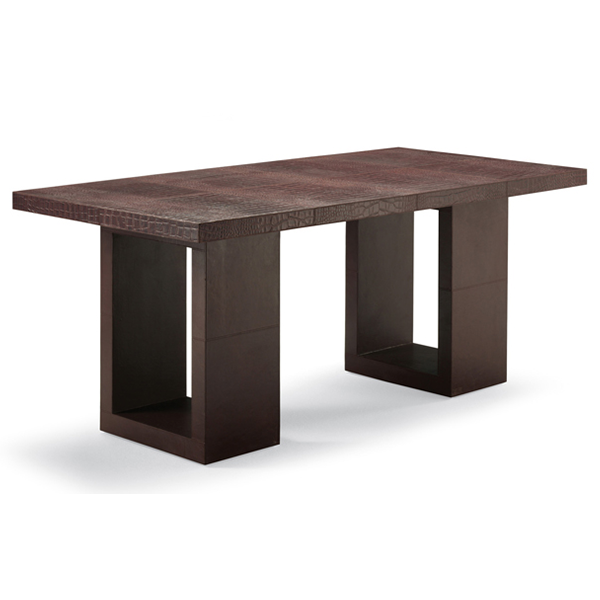 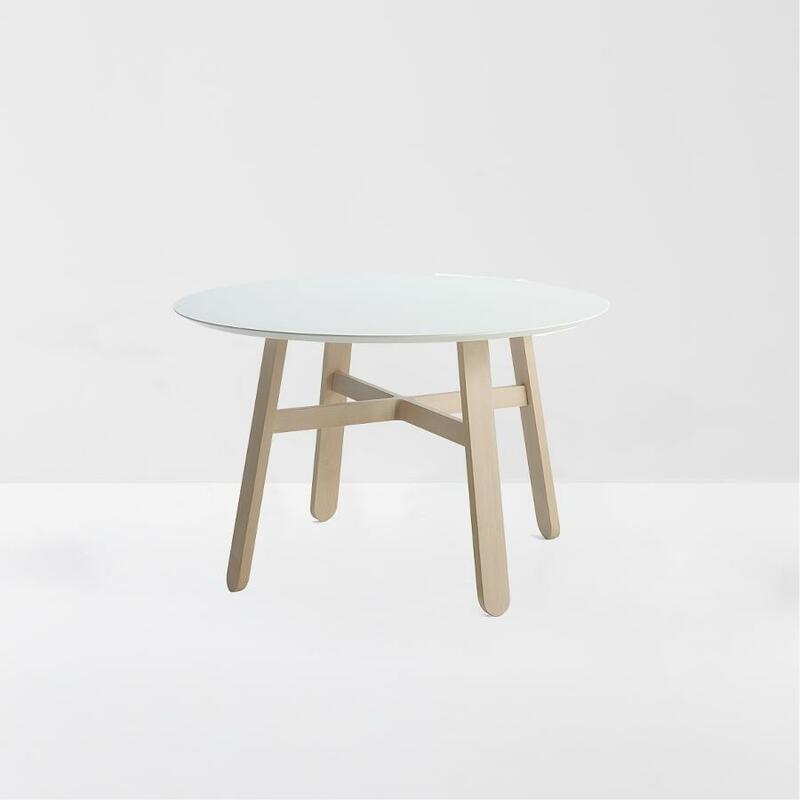 Buy Miniforms ILLO dining table today from us and talk to us for special prices when buying more than one piece. 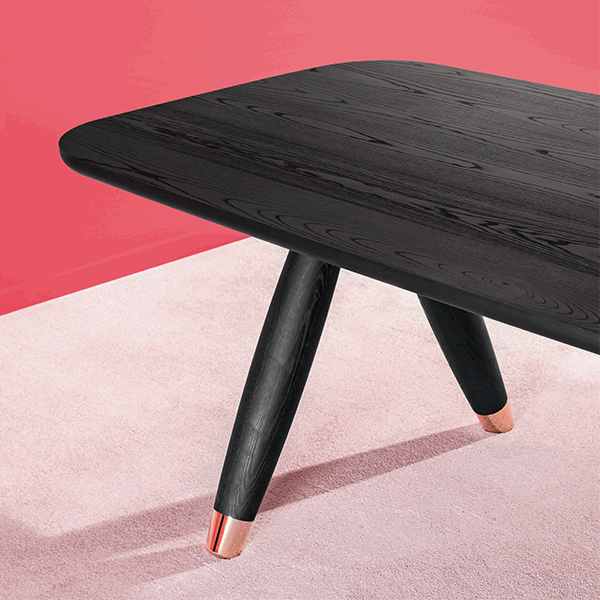 With its copper column contrasting against the lacquered MDF top and base, this piece certainly stands out. 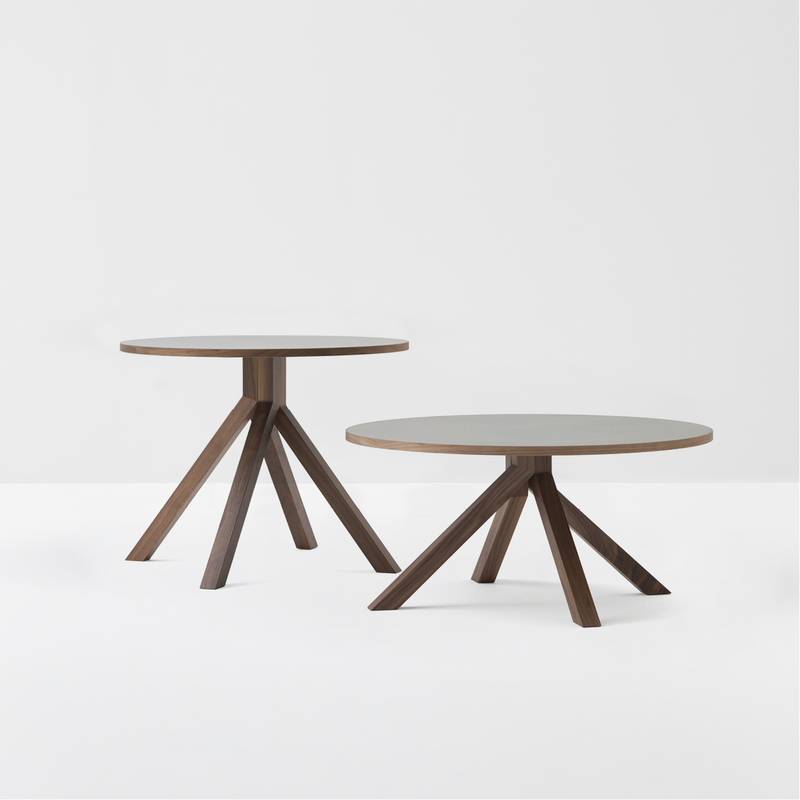 Alternative tops are available in a Walnut, flamed oak or black ash top. 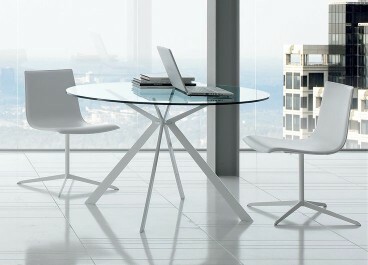 Please contact us to discuss further.